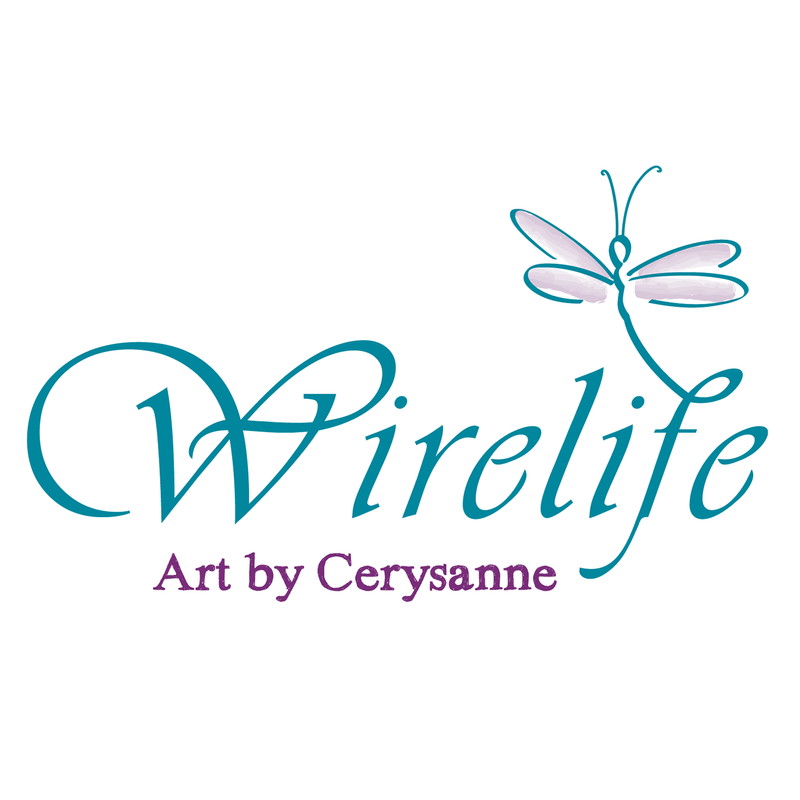 Wirelife- Art by Cerysanne creates 'original one of a kind' paintings of animals from around the world. Working in oils & mixed media, with her own unique style of 'Cerysanne', Claire explores colour, texture and the characteristics of her subjects. Her love of animals combined with her painting ability has seen Claire successfully exhibit at the National Exhibition of Wildlife Artists and be published in The International Artist Magazine. Claire specialises in pet portraits with every painting lovingly captured to her best ability. Working on stretched canvas, each portrait is created in oils over a period of weeks, enabling the character and detail to be fully rendered with the care and patience that produces a stunning resemblance to your beloved pet.